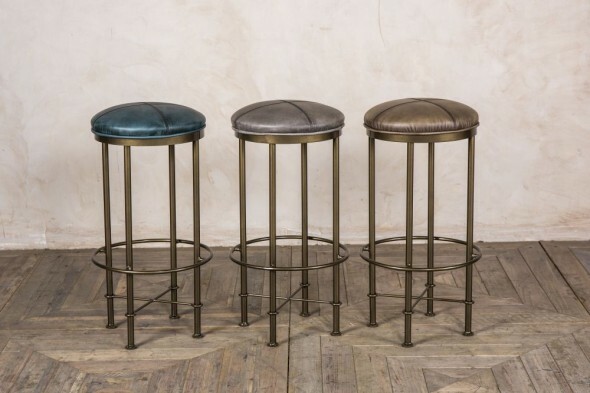 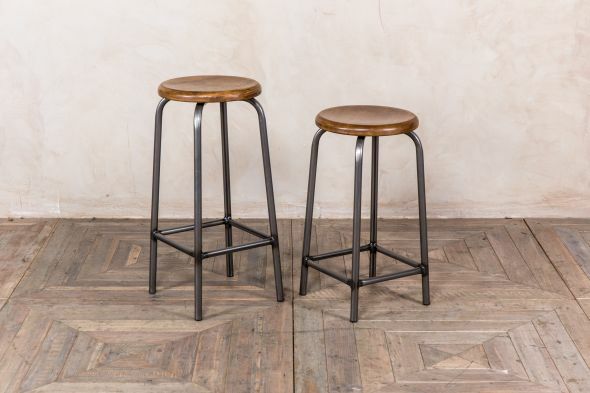 Add modern styling to your kitchen with these metal breakfast bar stools. 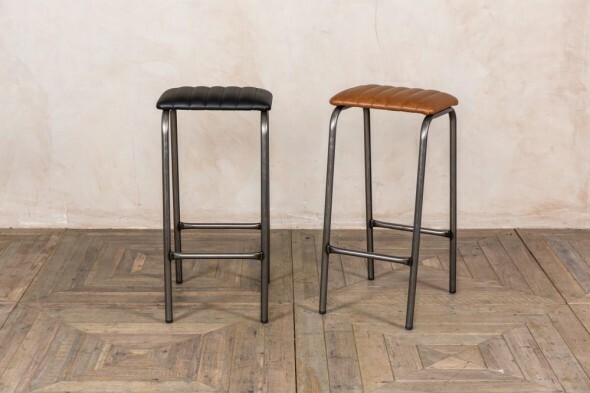 The ‘Jewellery’ stool is new to our vast seating collection, and it comes in two heights. 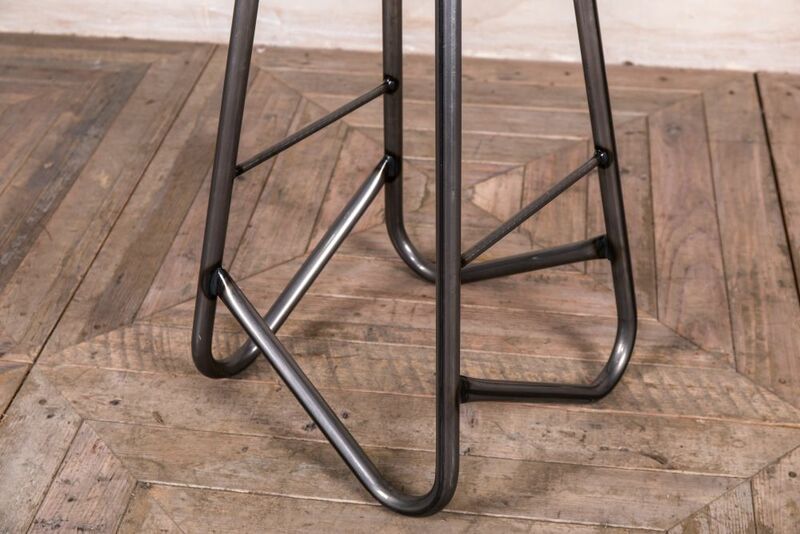 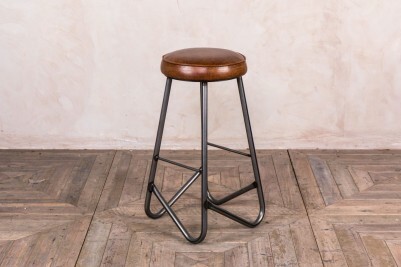 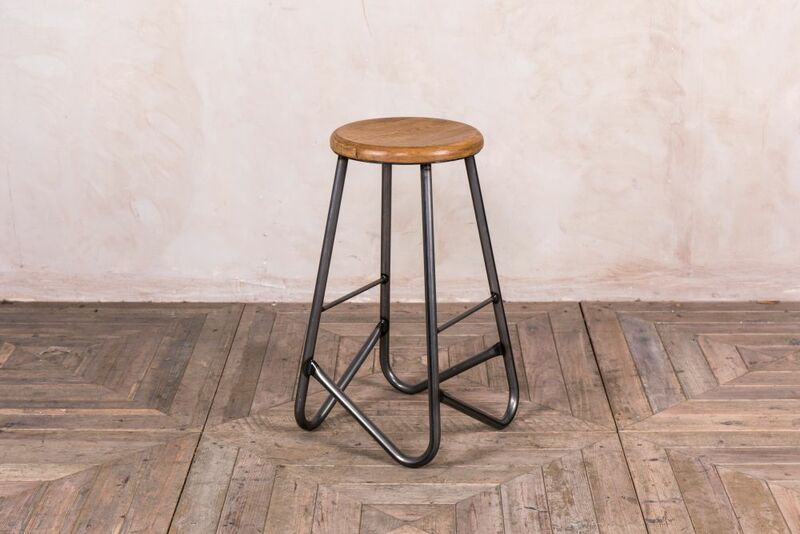 The lower stool is suitable for domestic use in kitchens, with the tall stool being more suitable for commercial use in a bar or placed at poseur tables in a restaurant. 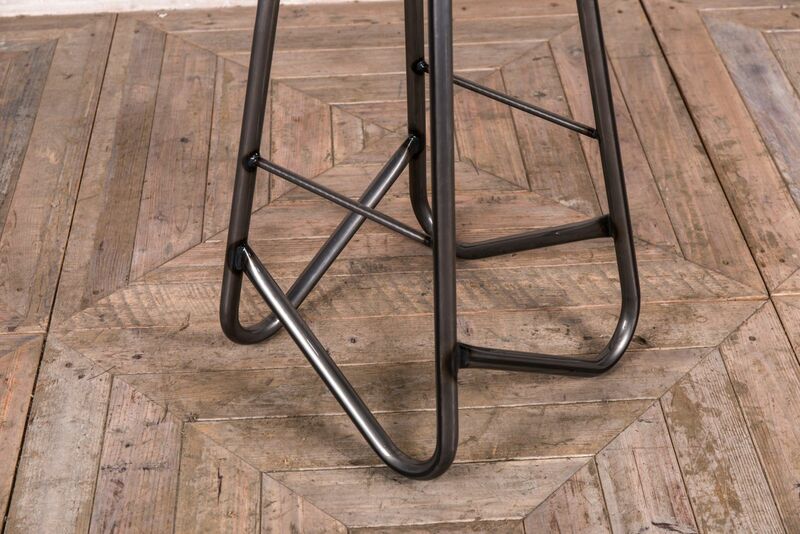 The base has a contemporary geometric design, with a black powder-coated finish. There are footrests at two points on the frame, giving a more comfortable seating position. 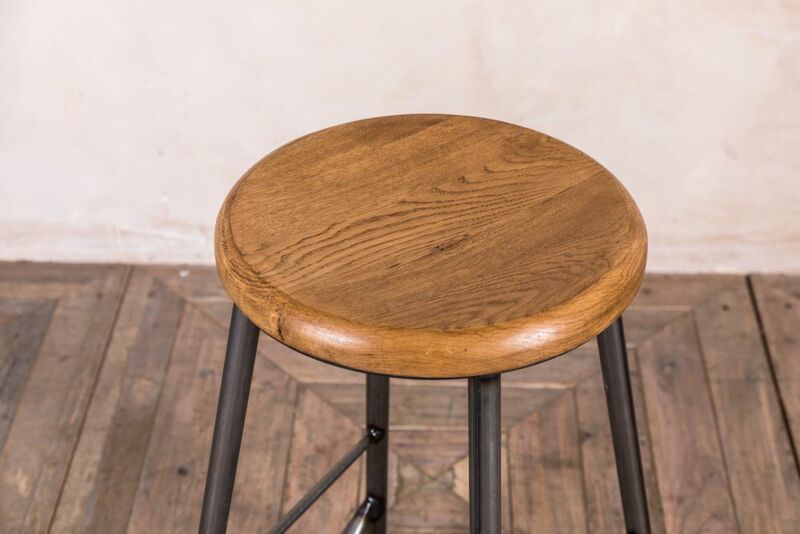 A minimalist round top completes the look. 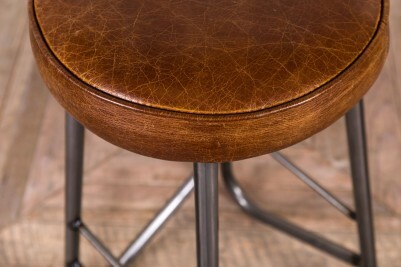 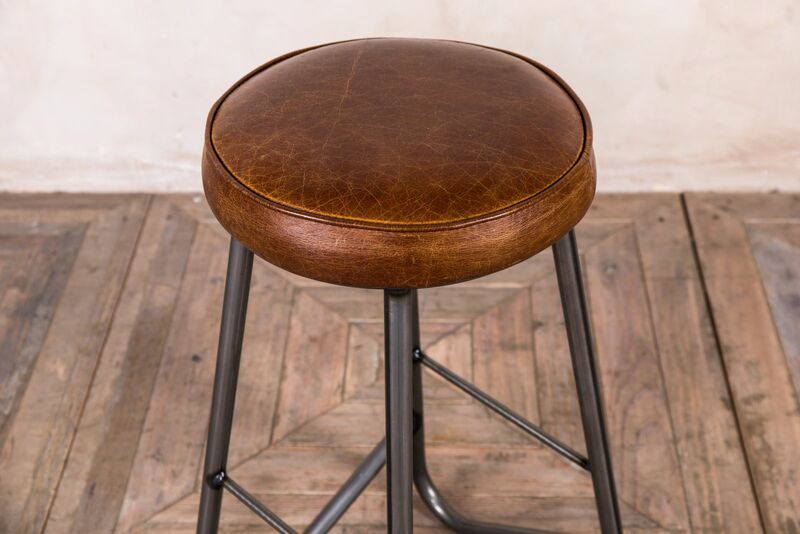 Coming soon: this stool will soon be available with a leather top. 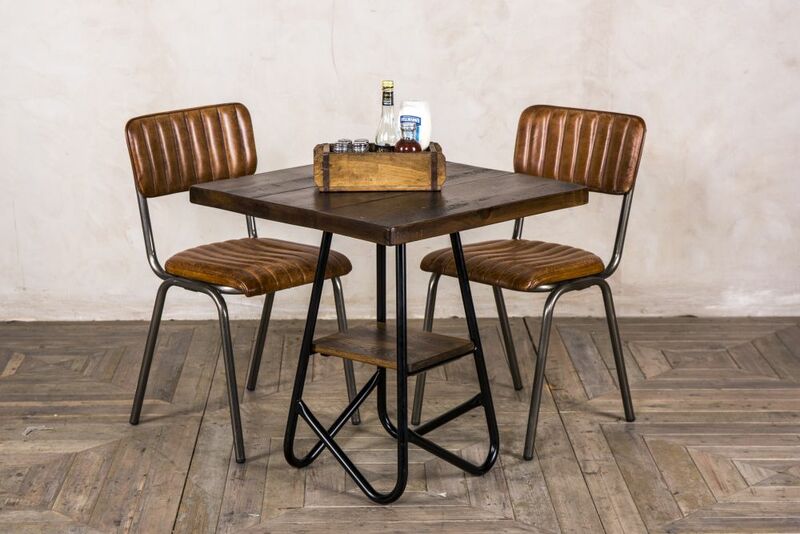 Call us today to pre-order on 01543 375872. 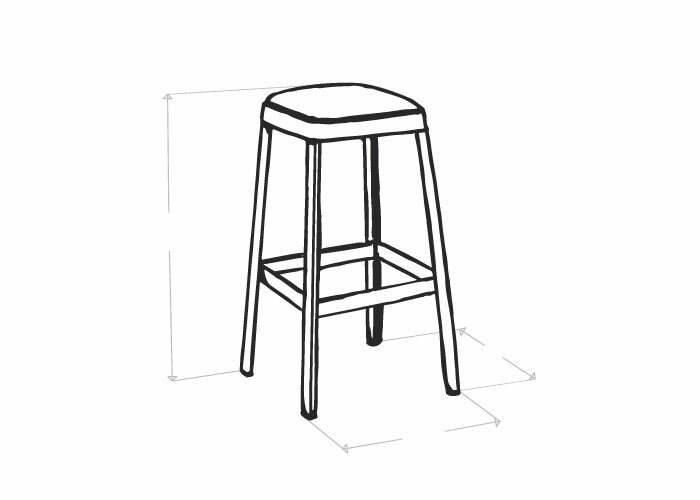 Please measure the clearance of your worktop/bar area to ensure you order the correct size. 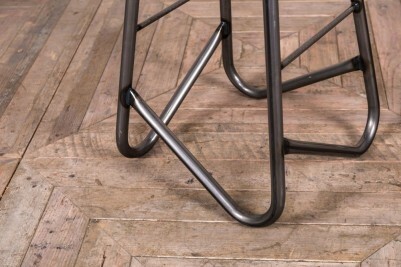 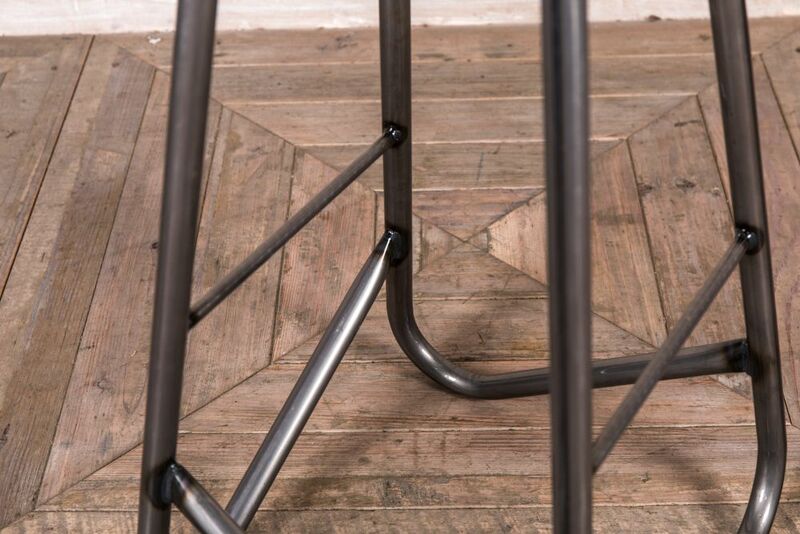 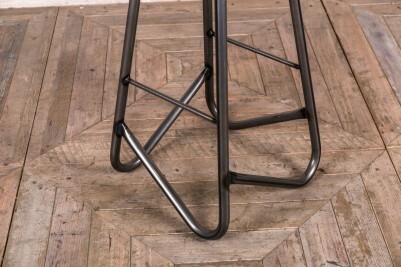 We also have a table base with the same geometric design; contact us for details.